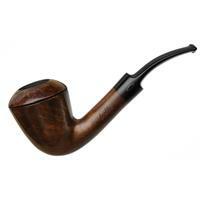 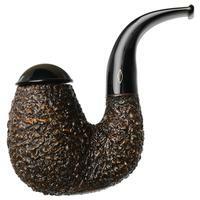 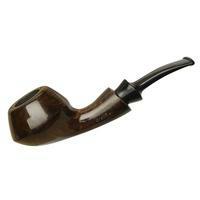 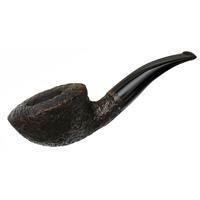 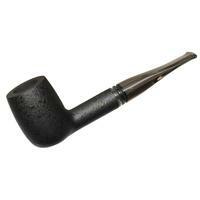 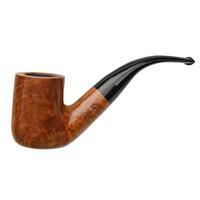 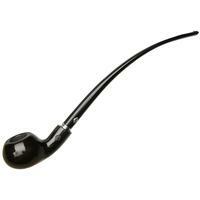 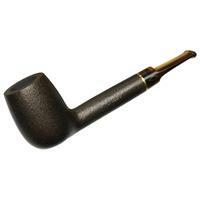 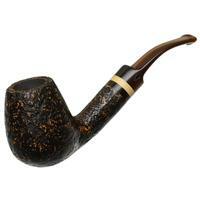 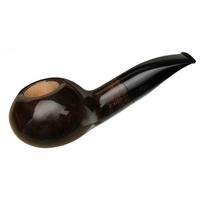 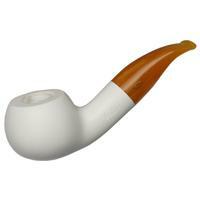 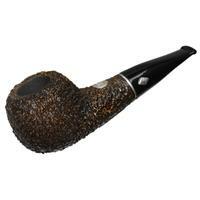 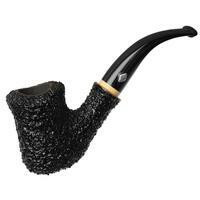 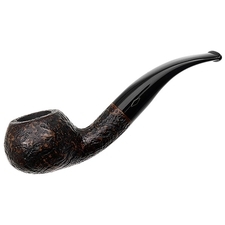 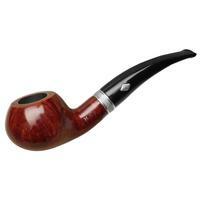 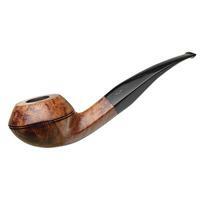 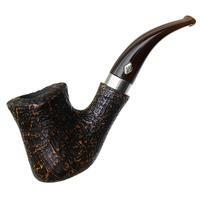 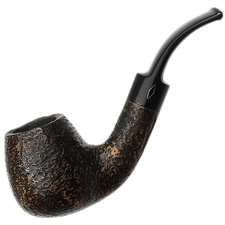 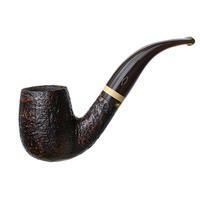 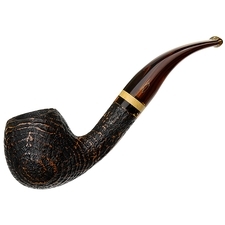 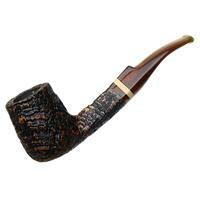 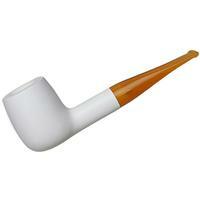 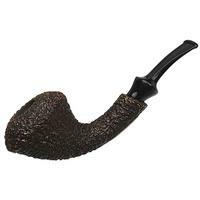 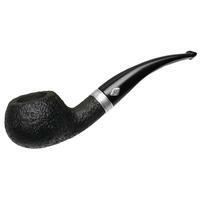 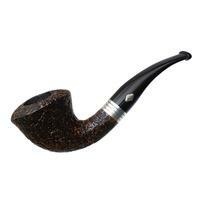 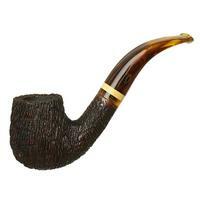 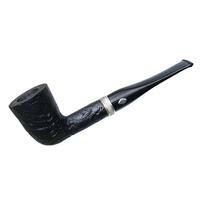 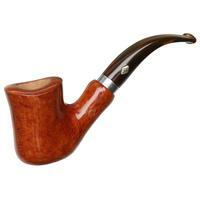 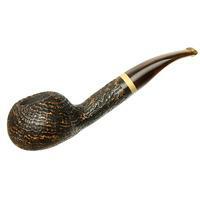 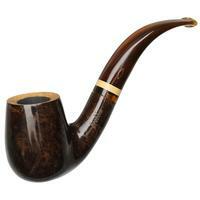 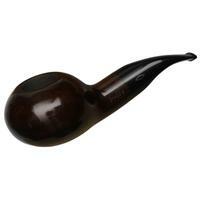 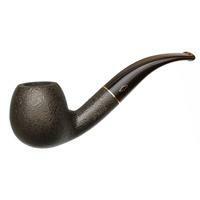 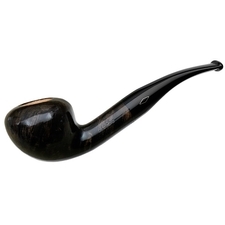 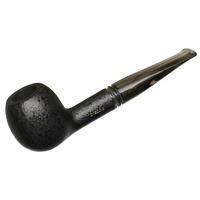 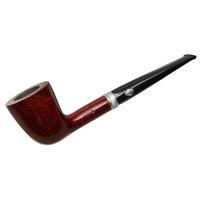 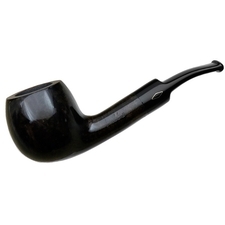 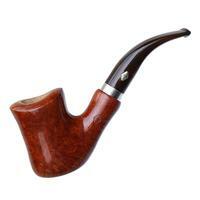 Brebbia began manufacturing pipes in 1953 in Italy and produces nearly 35,000 air cured briar pipes annually. 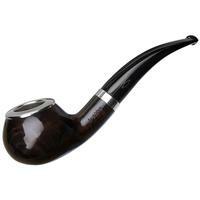 The company was initially the result of a partnership between Brebbia founder Enea Buzzi and Achille Savinelli of Savinelli pipes. 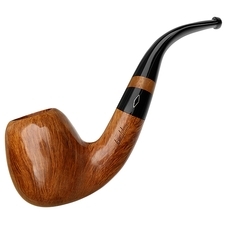 Brebbia continues a 60-year tradition of pipe making, using machine lathes for the early stages of pipe production while finishing each piece by hand. 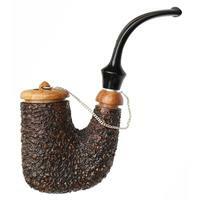 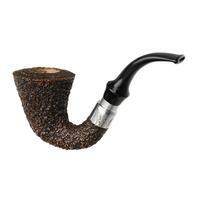 The shapes are modified Italian classics, and are often smooth, sandblasted in a tumbler, or wire-wheel rusticated. 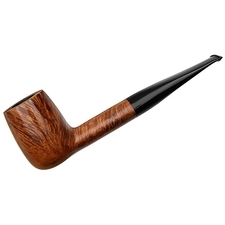 Some of the stems are hand cut from cumberland rod, but the majority are preform vulcanite or acrylic bits, and all tenons are a Brebbia-designed inserted tenon - which often fit a sleeved mortise.